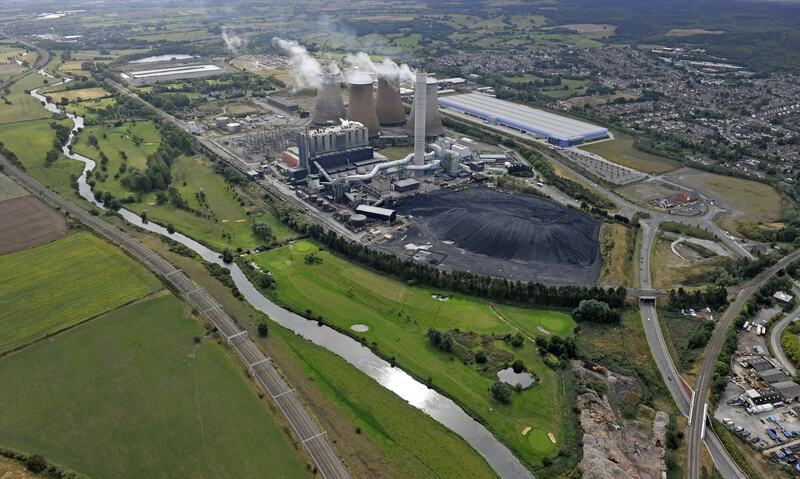 Members of the community around Rugeley Power Station have been invited to an initial meeting of the ‘Renaissance Forum’. The event will provide an opportunity for local people to continue their involvement in shaping the regeneration of the power station site and discuss its potential positive outcomes for the surrounding area. The first meeting of the Renaissance Forum, to which everyone is welcome, will take place on Wednesday 30 January 2019 at 7:30pm in the Brereton & Ravenhill Parish Hall. The event is being hosted by masterplanners and architects JTP on behalf ENGIE. Read the full story on the ENGIE UK website here. Further Renaissance Forum meetings will include an exhibition in March 2019, ahead of a planning submission later in the spring. An area of the 139-hectare Rugeley Power Station site is to be made available to Staffordshire Police for specialist training of police dogs in the constabulary’s Dog Support Unit. The dog training will take place in the first quarter of 2019. The collaboration with Staffordshire Police follows the recent announcement that ENGIE will retain ownership and a long-term interest at the site – acting as master developer to transform the former coal-fired power station into a new, sustainable community. As the site is already secured from public access it provides an ideal venue for the firearms support dog training that will be carried out there. The Dog Support Unit is part of Staffordshire Police’s Tactical Support Department, providing support to operational officers during live incidents and pre-planned operations. The dogs are specially trained to work in one of four areas – general purpose, drugs, cash or explosives.